When you or your child is sick and injured a hospital should be a safe place. Unfortunately, this is not always the case. 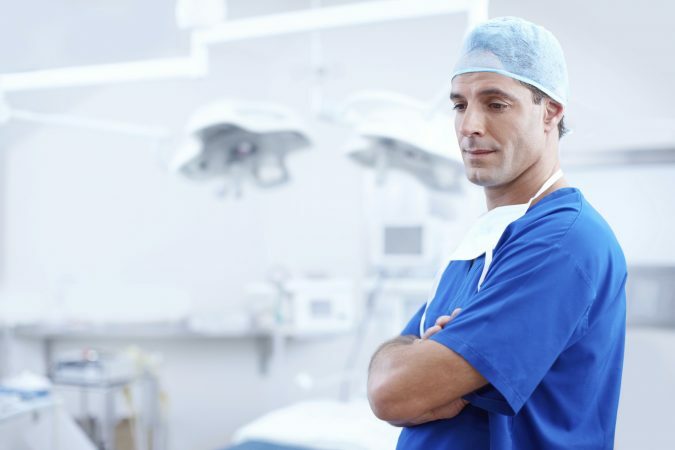 Doctors, surgeons, and all medical professionals spend lots of years and long hours of training and studying before they are even allowed to practice on their own without supervision, but after all, they are just human. Everyone makes mistakes. When you look at the fact that there are more than 200,000 preventable deaths every year in hospitals, it makes you think. So, what are some of the most common errors that are being made in the medical industry today? 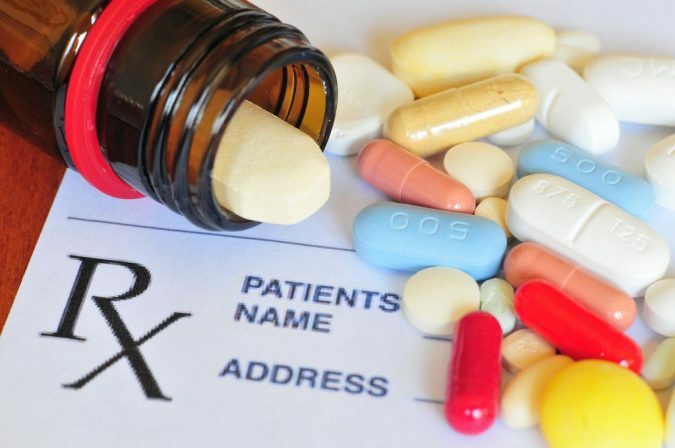 It has been reported that right around 1.5 million individuals every year are impacted by some medication error. 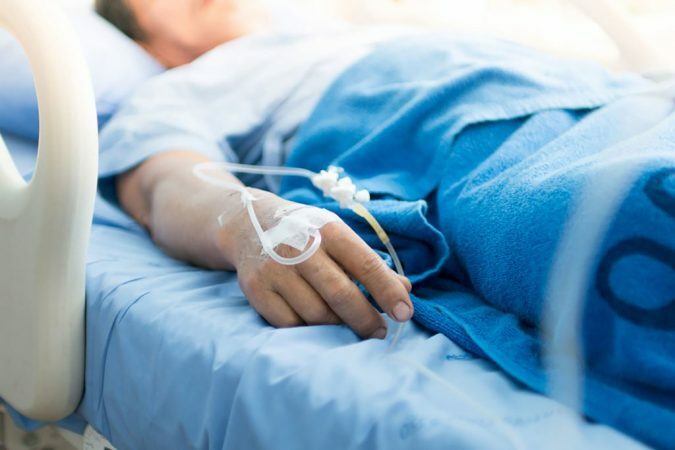 Whether you are given the wrong medication by accident, given the wrong dose, or have an allergic reaction to something you were prescribed, these are all deadly scenarios. 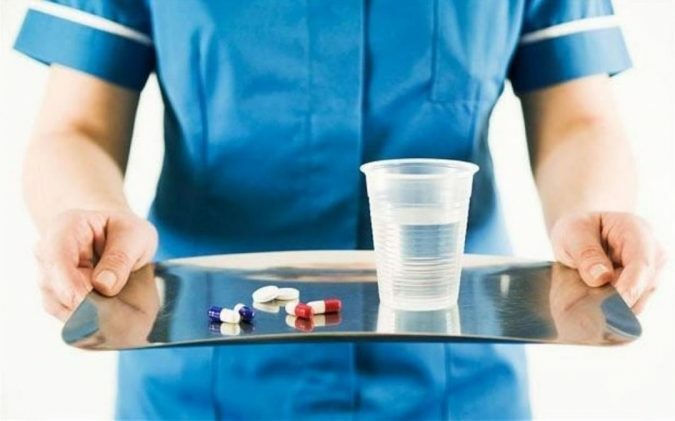 This is why it is important for you to know a little bit about medications. Always inquire about what you are taking before you blindly take it, know what medications you are allergic to, and do a little studying up to know what effects different types of medications can have on the human body. 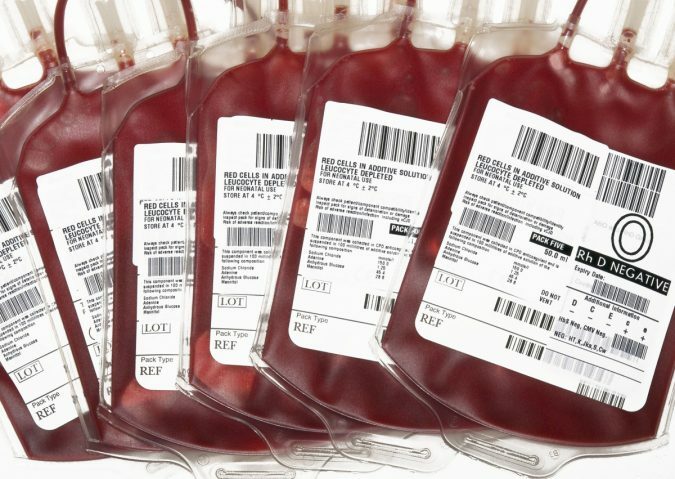 Something as simple as a blood transfusion could be deadly when it isn’t needed. 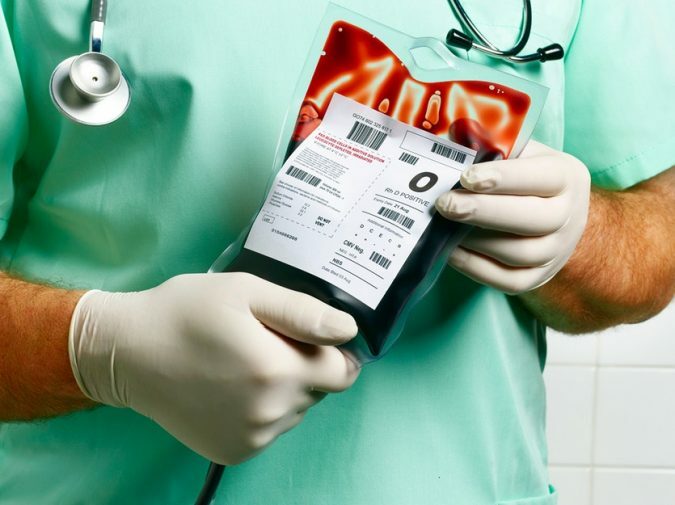 Blood transfusions are one of the most common procedures in a hospital. That being said, it has been reported that over sixty percent of these transfusions were completely unwarranted. 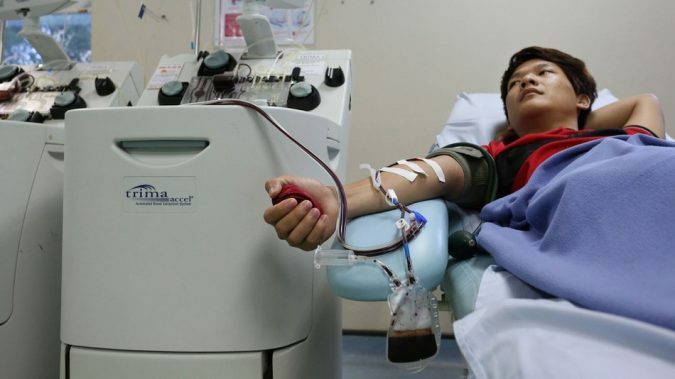 Simply put, blood transfusions are being prescribed when they aren’t necessary. So, why is this bad? Well, new research has shown that when a patient receives more and more new red blood cells, it increases the risks of infection. It can even lead to death or the development of certain diseases. If you are prescribed a transfusion, ask why and why it is needed. Also, remember that if you or a loved one have been injured due to results of medical error, you can click here for assistance. You don’t expect to visit a hospital and leave worse off than you were when you came in. Unfortunately, this is the case as about 1 in every 25 patients is contracting infections. And, this has to do with the medical professionals not washing their hands properly. Never be afraid to speak up and remind your doctor or physician to wash his or her hands. You wouldn’t think that too much oxygen would be a bad thing, but it is. Oxygen should be thought of like a drug. You have to know that sweet spot. Too much isn’t going do you any good and too little won’t do you any good either. 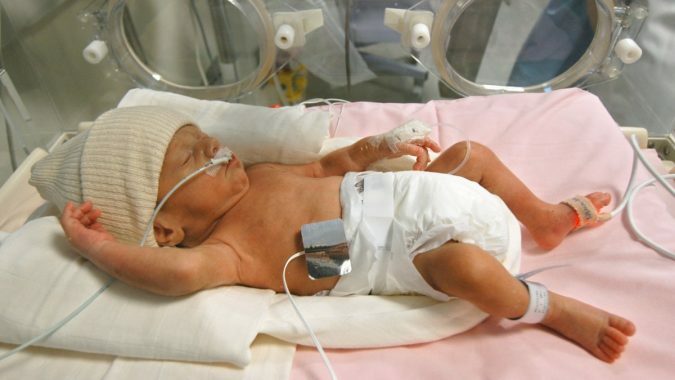 Unfortunately, a lot of premature babies are facing the consequences of these mishaps. 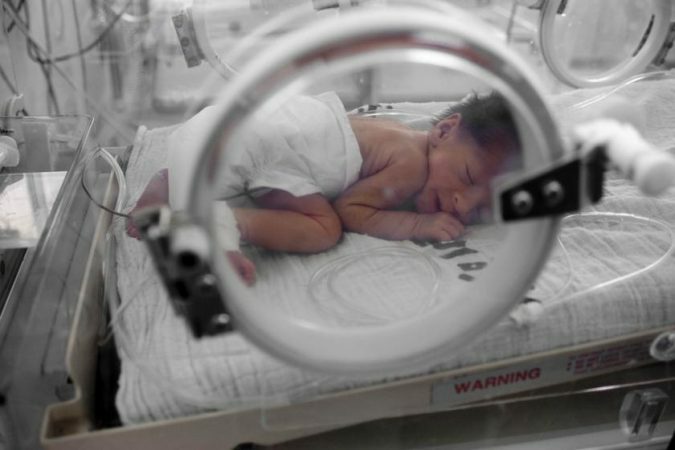 Premature babies often need little extra oxygen to survive, but it seems like medical professionals are having a hard time finding the right amount to administer even though there have been specific guidelines implemented based on the baby’s weight.